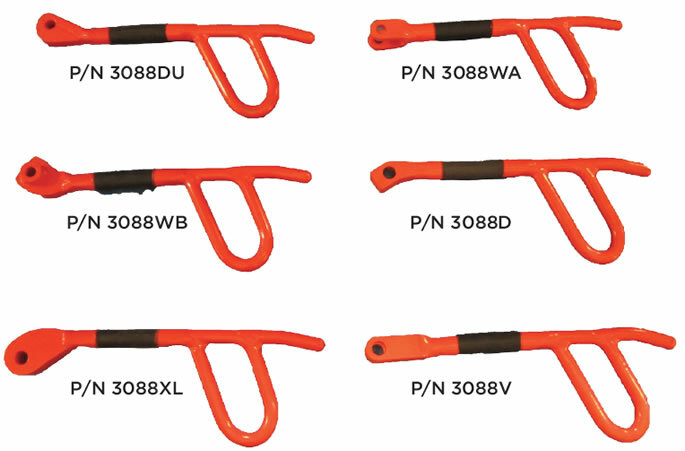 All Den-Con flex handles except the DU are designed to fit the slip universally. The same handle is used for left, right, and center. *The DU center handle is different and when ordering anything other than a complete set it must be specified whether left, right, or center is required.